Leading Service Provider of reflective sign board, backlit flex printing service and reflective warning board from New Delhi. Dimension As Per Client Requirement. Color As Per Client Requirement. 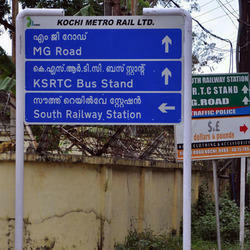 We have carved a niche as a service provider of Reflective Sign Board. To maintain promptness, flexibility and timely executions, we provide this service by making use of latest techniques and advanced testing machines in adherence to the set quality standards. Provided service is used in different advertising sectors and available in various solutions to meet the variegated demands of our clients. 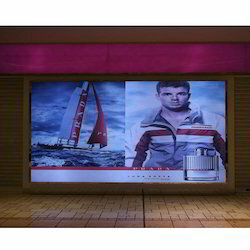 We are a noticeable organization in the industry for offering a wide range of Backlit Flex Printing Service to our valued patrons. We are backed by the assurance of strict quality measures, which makes our services more reliable and equitable. Apart from this, clients can buy these services from us at leading market and affordable price within the limited frame of time. With enriched industrial experience and knowledge, we are providing an excellent range of Reflective Warning Board. 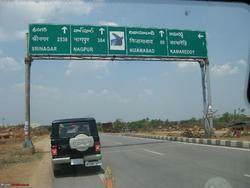 These board are offered in various shapes and sizes, as per specific demands of our clients. Further, our entire range is available at most reasonable prices to our clients.